Wave 2 Of Teen Choice Awards Nominees & Presenters Announced!! Round one of voting for the upcoming Teen Choice Awards is already well under way, but just when you think it can get any more awesome and exciting, WAVE 2 of nominees and presenters has officially been announced!! This year’s TCA’s will air on Sunday, August 10th at 8pm EST on Fox. Check out the 2nd wave below and start casting your votes HERE now! Do you see any of your favs mentioned? We sure do! And if that’s not enough to get pumped up, Bella Thorne will be presenting the “Candie’s Choice Style Icon Award” and debuting the “Candie’s Only at Kohl’s” commercial. We can’t wait for the TCA’s!! The 16th Annual Young Hollywood Awards, which will air on The CW for the second consecutive year, today announced the nominees for this year’s star-studded event honoring and celebrating the accomplishments of the entertainment industry’s rising young stars. Fashion designer, critic, musician and actress Kelly Osbourne will host this year’s event from Los Angeles, airing on Monday, July 28, from 8:00-10:00p.m. (ET/PT). The announcement was made today by Jay Penske, Founder, Chairman and CEO of Penske Media Corporation (PMC), owner and Executive Producer of the award show. Since its inception, the Young Hollywood Awards has served as a launch pad for the future careers of many of today’s top entertainers and is a must-attend for Hollywood’s A-list, industry executives and fans alike. The list of previous Young Hollywood Awards recipients and presenters includes a renowned group of stars such as Scarlett Johansson, Armie Hammer, Kristen Stewart, Taylor Swift, Ryan Gosling, Justin Bieber, Jake Gyllenhaal, Dakota Fanning, Jessica Alba, Ashley Greene, Emma Stone, Nick Jonas, Mila Kunis, and Shia LaBeouf, among many others. This year’s show will be presented in part by Bongo. Bongo, the show’s exclusive apparel sponsor, has long been associated with Hollywood’s hottest stars including past spokespeople Kim Kardashian, Nicole Richie, Ashley Benson, Lucy Hale and most recently Vanessa Hudgens. This year’s nominees across film, music, television, fashion and social media include Shailene Woodley, Ariana Grande, Zac Efron, Michael B. Jordan, Liam Hemsworth, Iggy Azalea, Kendall Jenner, Lea Michele and many more. Imagen Awards Nominees List Here! The full list of nominees for the upcoming Imagen Awards has been announced! The Imagen Awards are set to be presented on August 1st at the Beverly Hilton Hotel in Los Angeles. Some of your Disney Channel favorites including Bella Thorne and Adam Irigoyen are also up for awards! Teen Choice Awards Nominees Announced! The first wave of Teen Choice Awards nominees has been released. 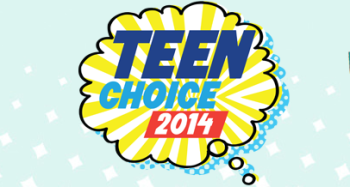 Check out the list below and be sure to tune in to the 2014 TCA’s on August 10th on FOX! Starting today, teens ages 13-19 can vote once each day per category for their favorite TEEN CHOICE 2014 “Wave One” nominees at www.teenchoiceawards.com. Host(s), performers, presenters and more nominees will be announced soon! 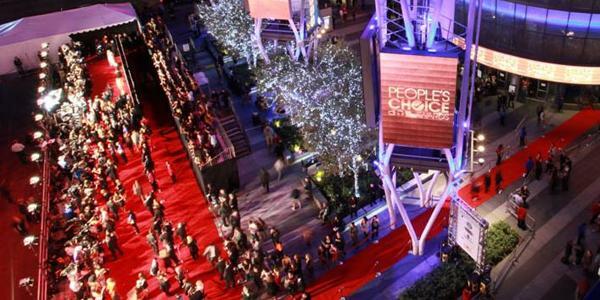 Critics Choice Awards Nominees Announced – Full List Here! 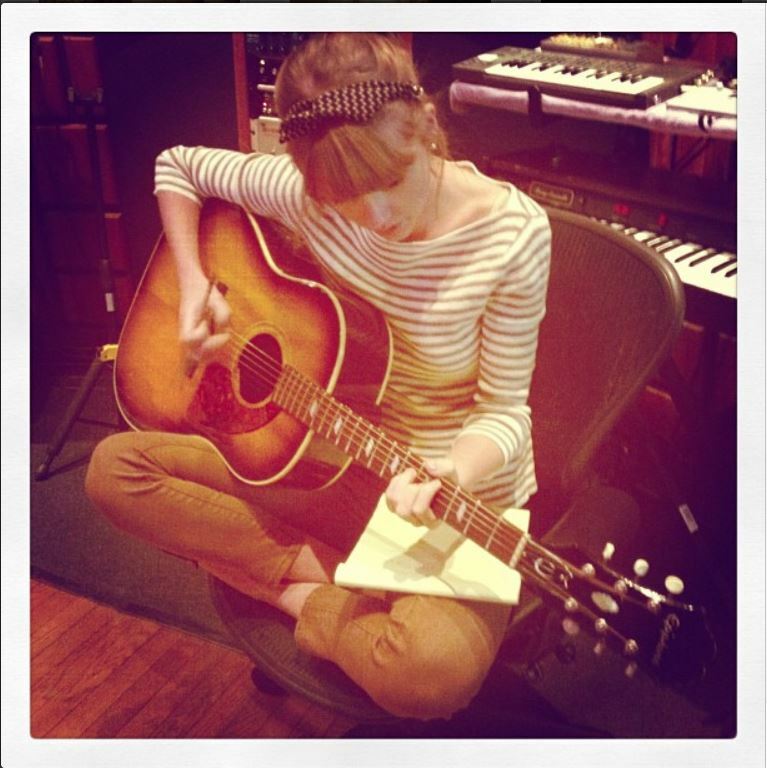 Taylor Swift Nominated For TWO ACM Awards! For a full list of the nominees and categories, click here. The ACM Awards will air on Sunday, April 6th, 2014. Be sure to tune in! 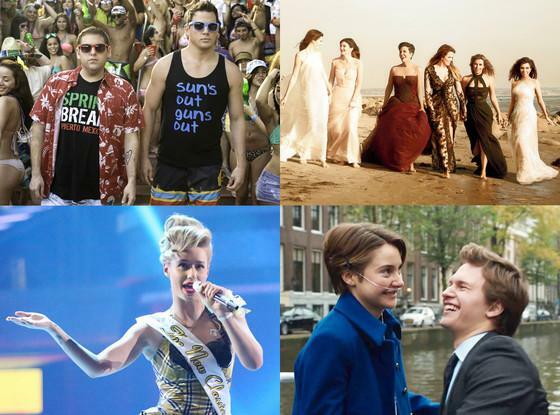 The 2014 MTV Movie Awards Nominees Have Been Announced! – See All The Nominees! 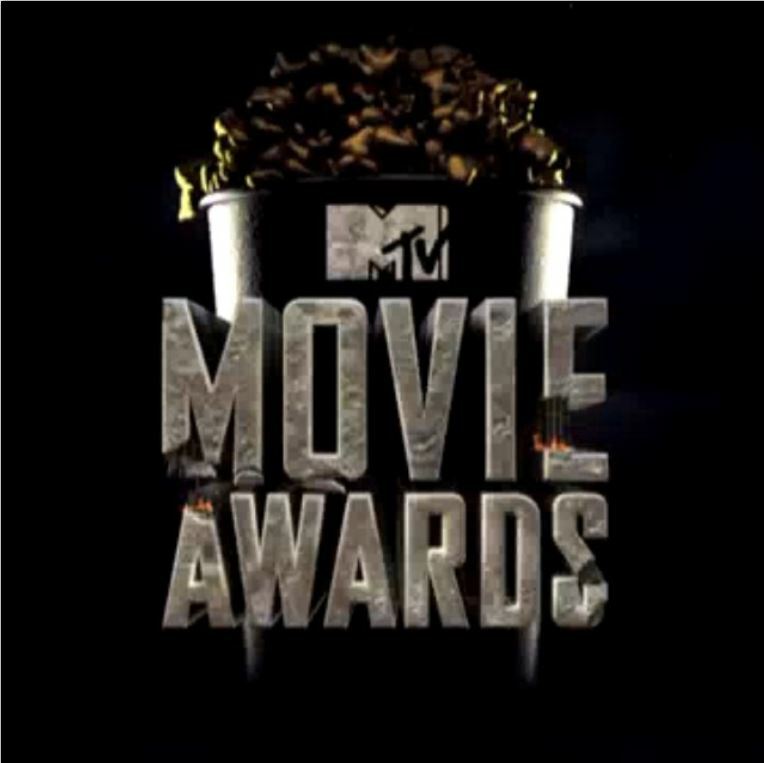 The 2014 MTV Movie Awards are fast approaching and the nominees for each of the categories have been announced! Be sure to tune to the awards which will air live from the Nokia Theater in Hollywood, California on MTV on Sunday, April 13, 2014 to see who will win the Golden Popcorn! The show will be hosted by Conan O’Brien. In the meantime, check out all the nominees in the list below!